can open new doors for you! Course presented in English or Afrikaans according to your language preference. Dates: Courses on request - book your dates! One-to-One Training - R15,000.00 per person. Groups of 2 and more - R10,000.00 per person. A Deposit of R2,000.00 is required to confirm your booking. so that you can get personal attention. to be able to present a course in any one of these venues. Cost: R10,000.00 per person for Group Training. Please contact me for available dates for One to One training. before the start of the training. and get your own training for FREE! you will get your own training for free! Please contact Johan for more information. You will realise that it is totally impossible to get results like this without high quality trading concepts and a good understanding of market movements. The result below was provided to me one week after training by Pierre Pienaar on 27/09/2018. He completed 266 trades with a 96.62 accuracy. 257 of the 266 transactions were successful. This is a 96.62% accuracy! 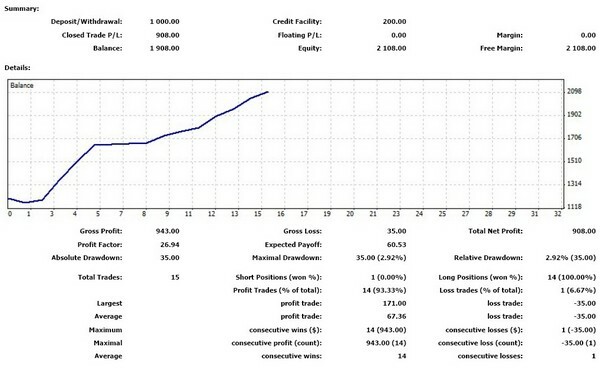 Bheki Dlamini send me this report with the results of his first 2 days of live trading. Bheki completed 15 live transactions. 14 of the 15 transactions were successful. This is a 93.33% accuracy! He made 90.8% profit on his account in 2 days! He traded only part time in the evenings. He completed 1,220 trades over a period of 18 months. 1,097 of the 1,220 trades were successful. 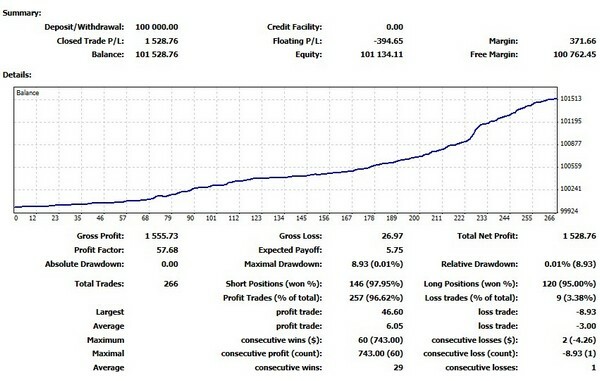 This is a success rate of 89.92% over 1,220 trades done. 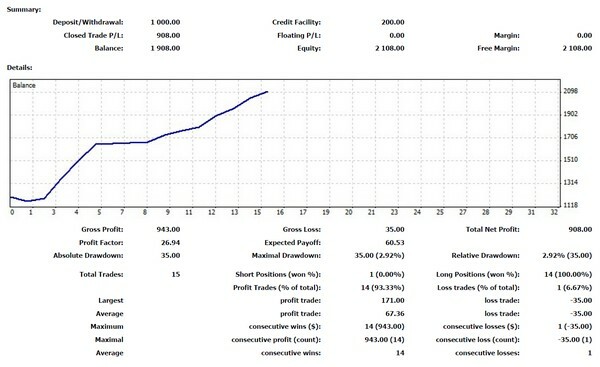 He started with a saldo of $990.00 and made $10,260.52 profit. This is 1,036.4% profit in a period of 18 months! By looking at results like these you can clearly see that this cannot be the result of using random concepts. You will not easily find trading concepts of this level of accuracy and quality anywhere else! Testimonials may not be representative of all customer experiences. do not necessarily indicate future success. and the ability to cope with stress. Ek is 'moerse' impressed met wat jy vir my geleer het. Ek het die afgelope 3 maande als probeer van alle kante af. Just to see. En jou system is die beste. Time and time again. Nou tyd om dit live toe te pas. I am extremely impressed with the concepts you taught me. I have used and tested different systems for the past 3 months. Just to see. And your system is the best. Time and time again. It is now time to start trading live. It is the best course and material I have ever seen or attended. The organisation, presentation and contents of the course is thorough, detailed and user-friendly. I could not ask for better, really excellent. I hope you are well. I would like to give you some update on my trading. It has improved a lot since I last came for my refresher training. I managed to catch 234 pips on GBP USD (6 trades) between last Monday 2 April and yesterday 10 April. I am still using small lot sizes but it is quite gratifying to see all my trades in positive. My sincere gratitude for your support. I am hoping to be in touch again soon with even better news. First I will thank God for allowing me to give this testimony, and thank Him for giving Johan the knowledge to share to us to make good money out of the Forex market. 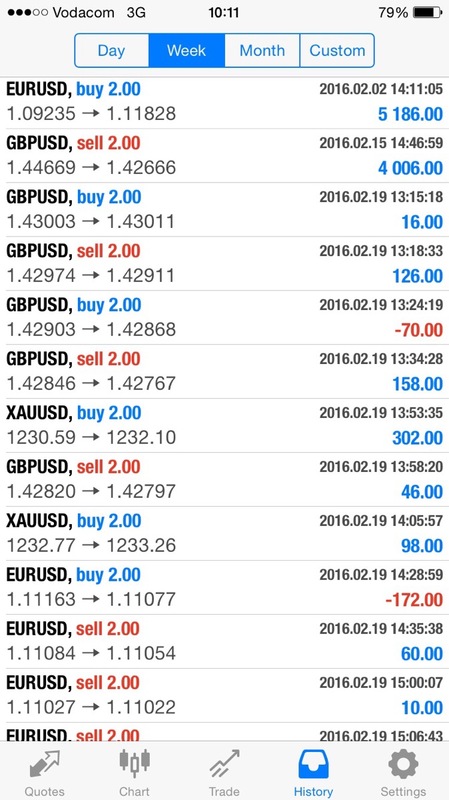 Thanks to his knowledge I am able to make more than 100 pips per day, in each month I am able to make more than 50% of my account equity. I started with 400 USD before getting into the training and I was losing and gaining but stuck at the same level and lower, but since I went to train with Johan in 2 months with consistency I gained more than 400% of my account's initial deposit. This is just to thank you for the World Class training I received at Forex Masters in February this year and for your continued mentorship and guidance during the months that followed. Yesterday I caught 120 pips using your methods. I am excited by this improvement in my trading and would like to express my most heartfelt gratitude to you. After 1 year of trading using Johan’s technique I am finally starting to understand it in the detail required. I am grateful for Johan being available to chat to after hours and being able to guide me through my learning process. This has been an invaluable part of my understanding of Forex. I also have been trading solely by myself this year without the regular direction from Johan to allow my skill to improve. And in Johan’s words “I can read the Forex indicators like a story book”. I would like to inform you that your strategies/rules are the best I've ever seen before and that everything is going well on my side, and I hope everything is well also on your side. You could teach yourself to trade using many online resources - drawback here is that it will take time, you will loose money, eventually loose interest and walk away from it. You could make use of several training seminars and platforms where they give you some knowledge, always not all of the knowledge ( they want more of your hard-earned money first ) - drawback here is that it is in the actual putting together of this knowledge that will cost you time and money. I was and still am also pleasantly surprised by how Johan has revived the phrase “support afterwards”. Ask questions and get answers with explanations. Just a note to express my satisfaction with the training and on-going support you are providing me with. The training course was well constructed and made very clear to a novice who has never traded before. Your commitment to helping your students after the training could serve as a benchmark for the industry. You have a thorough and in-depth knowledge of your subject which you convey in a very understandable manner. I am convinced that the money I have spend on the training is money well spent. I came through your course two months ago. I loved it, and your method is effective. 90% profit in 2 days! My progress has a lot to do with your great methods and the confidence that your training instilled in me. I’m Sheriff Ibrahim, a full time Forex Trader. 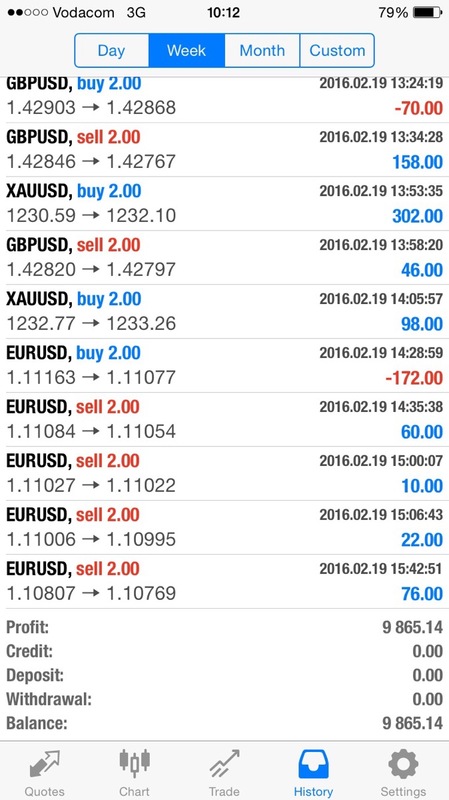 Thanks to the detailed training of Forex Masters I am now making 120.0 pips per day. I made $1,089.00 on 24/05 which is R17,043.00. I am very happy! I have been applying your methods since I completed the training and tested it personally. I must confess that the level of accuracy your methods produce is out of this world! For the first time I experience profitable trades consistently. At first glance Forex trading appears to be very easy until you try to do it yourself! I read books and studied different methods and thought that I am going to be the first person to crack the code, only to discover trading is much more complicated than I originally thought. I experienced the one disaster after the other. I then came upon Johan's training. Johan acted as a mentor to me. His course was full of facts and his knowledge unbelievable. He taught me methods with which to interpret the markets accurately. At first I struggled to implement it and thought that I had wasted my money. However, Johan’s support was the best I could have asked for, he was always calm and helpful. I had a wonderful time over the three days. I learned a lot and as Johan says it is intensive, but extremely worthwhile. I found Johan to be an excellent teacher and that the course is well paced. It is very interesting to listen to Johan’s experiences in dealing with the Forex world and everything that it involves. I highly recommend doing as much of your own research beforehand so that the training is some what easier. I placed my first ever successful trades today, which is only the 2nd day after trading by myself. I just followed the rules and the results followed. 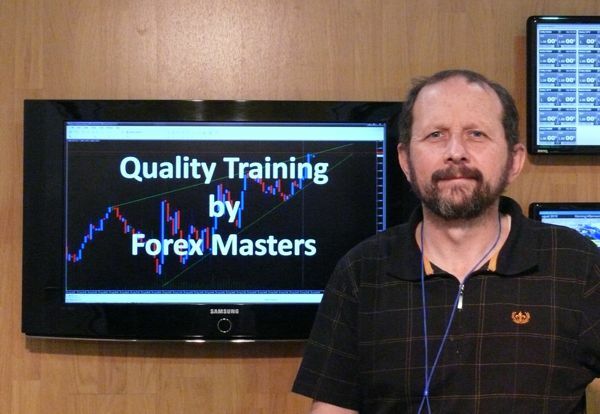 What I was taught and the trading opportunity I looked out for were exactly the same thing, which speaks volumes about the quality of training I received from Johan. Hopefully I can continue implementing the techniques taught by Johan. My trading it's getting better daily and on a whole 80% of my trades are successful - I'm amazed how precise your methods that you taught me are - soon I'm going to do live trading and will contact you first to get some advice on who to sign up with. then good trades start happening! You might not remember me, I am Grace the lady you trained in December 2013. I would like to thank you for introducing me to the Forex Trading industry. Since I trained with you, I never stopped learning about forex, 2years down the line I am proud to say I am a successful trader earning thousands% profit. The trading is going very well thank you. I am mainly making use of the bollinger bands and stochastics, and the BB technique you taught me is fantastic, it definitely helps in figuring out market bias. I basically trade at major daily support and resistance areas and I build into and out of my positions with multiple tiny, tiny slices. This makes it safer as the market makers love stopping people out and then pushing price in the direction you originally thought. I am also trading a lot of the exotics as I find they move really well. Robyn made a fabulous $4,830.00 profit in less than 2 months! I'd like to thank you for your support you gave me through my struggle to master your trading methods. Now I start to get the rewards. It was not easy but if you believe in your methods and stay out of fear and greed, and can become patient and disciplined you can certainly make a lot of money. The best part of your methods that gave me a lot of money is the bb patterns, especially the strong trend and trend in one hour timeframes. I've been trading in the past 2 to 3 weeks and have just started with the real money last week. So far I've managed to retain my capital and making little profits in both accounts (Demo and Real). I'm confident that soon I'll be stable and consistent in applying your trading methods very well. I find setting 'stop losses(sl)' and sometimes 'taking profits(tp)' lines very helpful soon after getting into a trade. I set my targets and limits for each trade and try to stick to them without getting too greedy and emotional. My only weakness at the moment is getting into trades late and getting out tool late but I'm busy working on it. Once again, thank you very much. I've played around and I'm now convinced that the methods you taught me are without any doubt spot on. From now on my focus will be on growing my 'real money' account. I hereby wish to thank you for the excellent training course you presented to me in December 2011. I have been able to double my account size every month since I started with the trading 3 months ago. which may help you to get going in the competitive world of forex trading." I just want to express my heartfelt gratitude for your time and effort to pass the knowledge of trading forex successfully and with accuracy during my training with you. For once, I understand why I place trades unlike before when I traded blindly. And just like you pointed out, now I can know what the market will do with a higher level of probability (even though this is still subject to other factors out of human control). 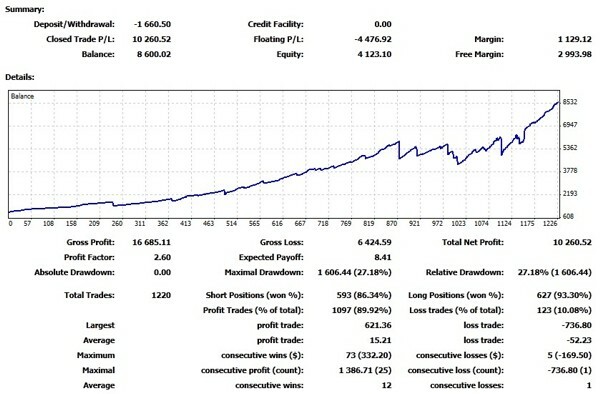 I have been demo trading from the 1st of November 2011 and have executed 38 trades, and 26 have been successful out of these trades!! I must admit I broke some of the rules in some of those losses. Greed and fear of a loss being the main reason. I am convinced beyond doubt that with your strategy and sticking to the rules I can make this a professional job and quit my daytime job. I am going live in January 2012 and I am confident now in myself more than ever before. I think anyone (Novice or Professional) should take your course. it will mark an unbelievable turning point in their lives; like it did for me. Please feel free to use this as a recommendation for your training course. I really found your forex trading course most informative and helpful. What you taught me forms the basis of my trading now. Without your training, I would never have been able to trade with the success that I have had. What is more is the support which you have given me after the course: you have always taken the time to listen or explain to me, once I started trading on my own. That is worth a lot and therefore makes your course superior in value when compared to other courses offered which charge considerably more and give considerably less. Your system really works. What I have found is that when I depart from your trading system, I have bad results. However, as soon as I go back to what you taught me, I find I have a much greater probability for success. Trading is difficult (something you continually reminded me of), but your course has given me the edge that I need to succeed as a trader. Please feel free to use this letter as a recommendation to others considering your FX Masters course. Testimonials may not be representative of all customer experiences. Past performance and testimonials do not necessarily indicate future success.